morning air like gossip. Yes. over & gift to your rich white friends from high school. Sara Borjas has published in Luna Luna, The Boiler, The Mcneese Review, Verdad, Yes, Poetry, and Other Poetry, amongst others. 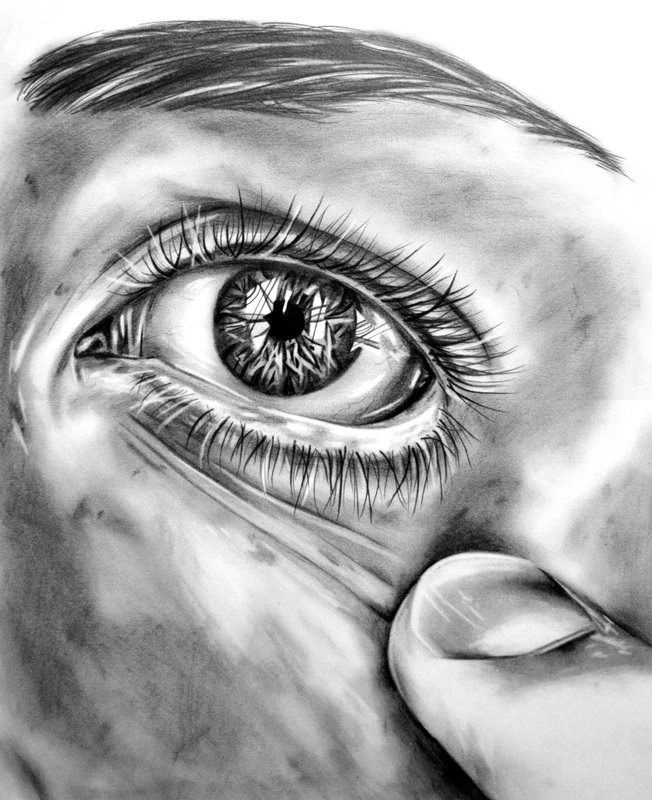 Art: “Open Your Eyes” by featured artist Erika Glass.